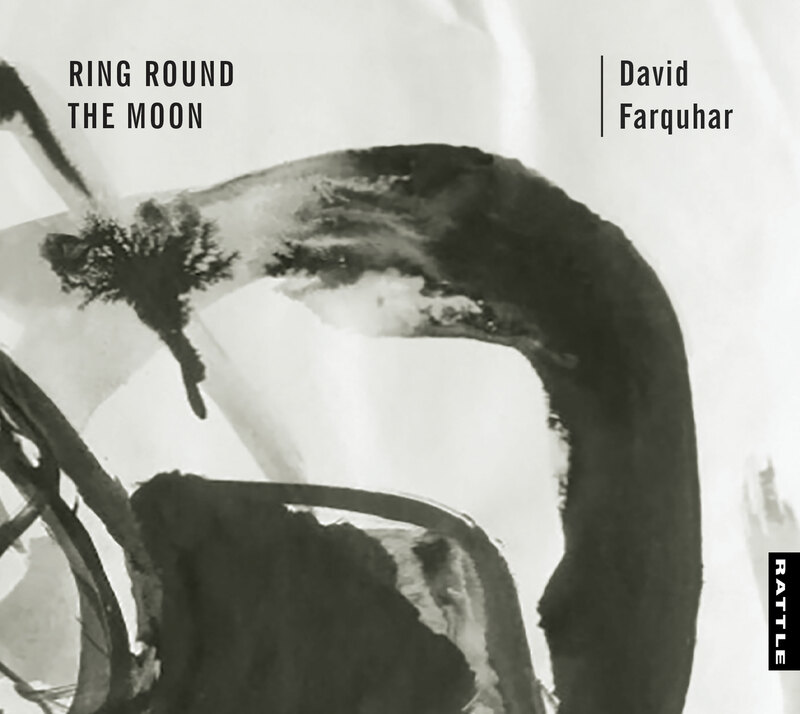 Ring Round the Moon is an album of chamber music by New Zealand composer, David Farquhar. The programme was curated by Jack Body for a concert in the Adam Concert Room on May 8 (2014) called Remembering David, which celebrated David's artistry and commemorated his passing exactly seven years to the day. Since 1950, David was widely recognised as being at the forefront of New Zealand composition, and his influence on subsequent composers (both as a writer and educator) was far-reaching and substantial. The music on this album testifies to David's meticulous craft and precision, and especially his fine artistry. As Ross Harris put it in his album liner notes, "David's music has the virtues of all great classical art – simple lines, clarity of expression, and beauty. His music stands as an important cultural monument in this country." The music on the album is performed by the same NZSM musicians who featured in Remembering David, and was produced for Rattle by Wayne Laird. Dance Suite from "Ring Round the Moon"